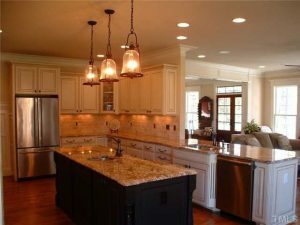 A warm and inviting kitchen is the heart of a home. Make this space stand out! In a Prewitt Custom Home, you’ll discover elegant yet functional design, excellent craftsmanship, and meticulous attention to detail. 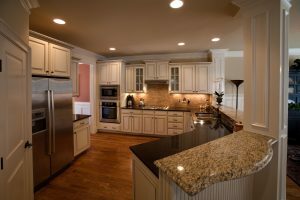 Furthermore, you’ll find that company owner Jim Prewitt takes great pride in providing exceptional customer service in every home he builds. 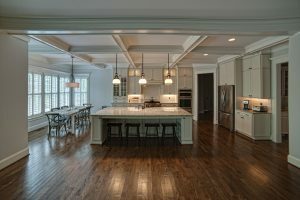 Learn more by calling (919) 669-1969 or visiting Prewitt Custom Homes on the web at www.PrewittCustomHomes.com.